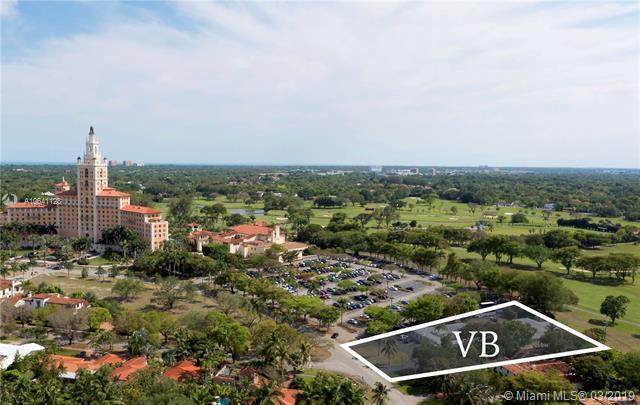 Be one of the fortunate few to live next to the iconic Biltmore Hotel, and enjoy Landmark-resort living in this boutique condo of 11 units on the golf course, the only condo of its kind in an established single-family neighborhood. 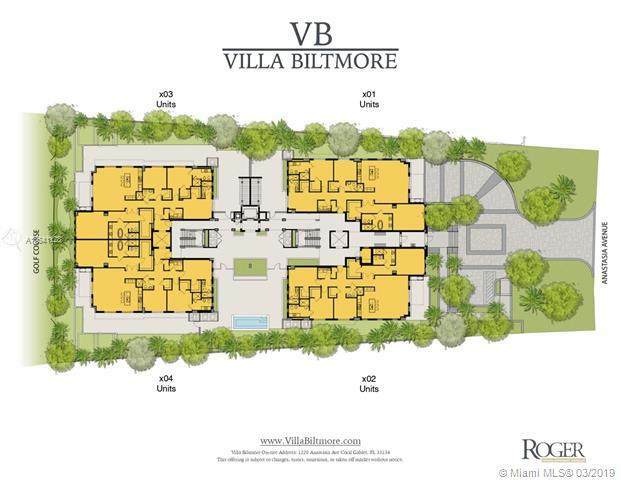 This garden villa offers an expansive private yard and terrace with summer kitchen. 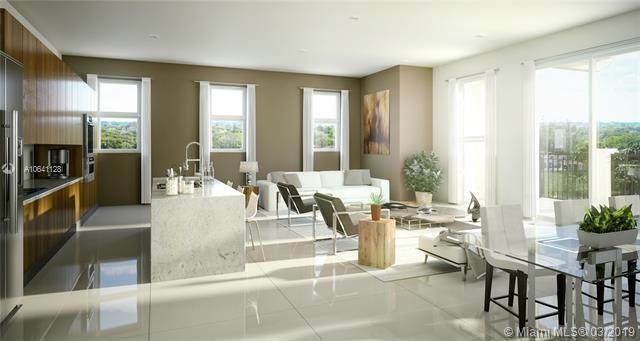 A place of timeless beauty; the classic architecture, in keeping with Merricks vision, is complemented by contemporary interiors, Italian Veneta Cucina kitchens, Wolf/Sub Zero appliances, sleek European doors, and spa master bath. 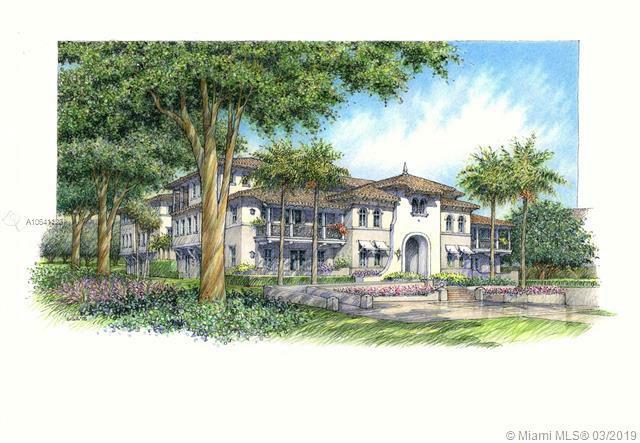 For a quick cool down, enjoy the residents dipping pool and deck, surrounded by lush landscaping and tall privacy hedge. One-year free membership to The Club at the Biltmore. Only a few units left!